Describe the types of fire prevention systems. 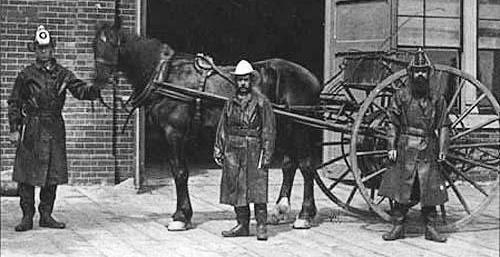 Define portable fire appliances and their importance. Describe the types and function of portable fire appliances. Elaborate the classification, use and identification of fire extinguishers. 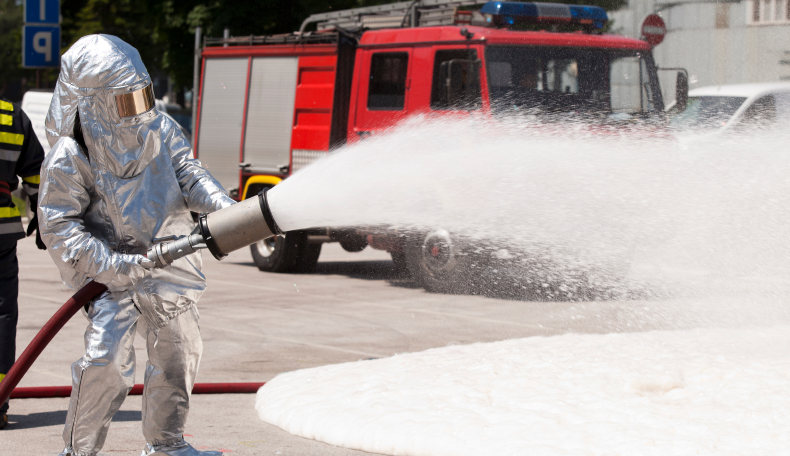 Demonstrate the proper use of fire extinguishers. 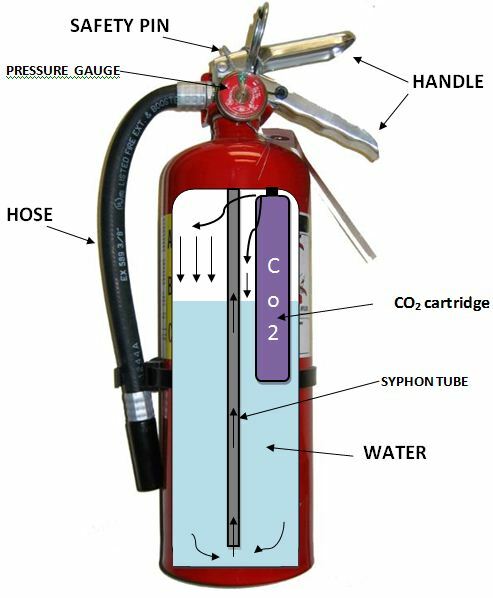 Describe the standard working and testing pressure of fire extinguisher. 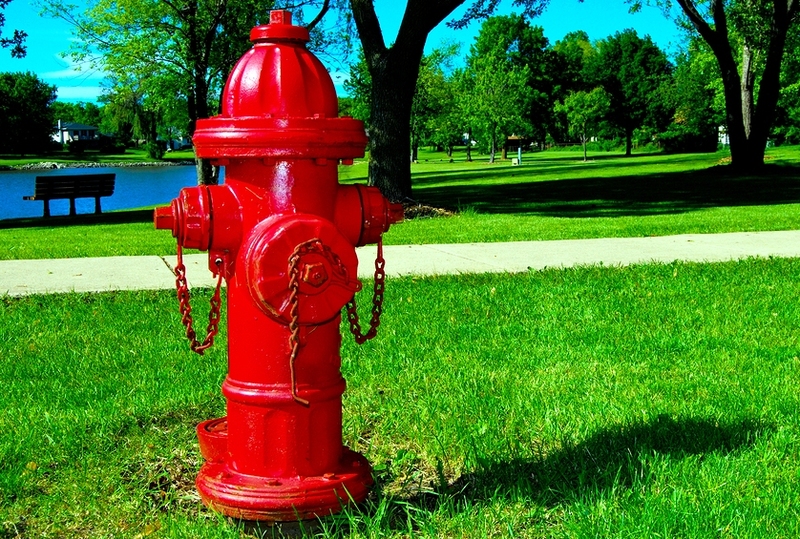 Elaborate the installation standards of fire extinguishers. Explain the care & maintenance of fire extinguishers. These are portable appliances, installed on different locates i a building for immediate first response to small fires. They are easy to use and can control the fire by smothering, cooling and breakdown of chain reaction action. Fire blanket can suppress and control fire of burning person/appliance. Operations to ensure the respiratory protection by providing filtered and purified oxygen/air for Respiration. See more about PPE or Personal protective equipments. It’s a self contained breathing device with its own limited air supply. It is only used for emergency escape from smoky, suffocating and toxic environment. EEBD or Emergency Escape Breathing Device is a life saving appliance used for escaping an area with having hazardous conditions such as may be smoke, fire, poisonous gases etc in any place. A fire extinguisher in which both the extinguishing agent and the expellant gas are kept in a single container. It is generally equipped with a pressure indicator or gauge. A fire extinguisher that has the expellant gas in separate container from the extinguishing agent storage container. The storage container is pressurized by a mechanical action that releases the expellant gas. Note: Don’t mix Dry chemical powders with Dry Powders when you are going to use a Powder type fire extinguisher. Note: Halon type banned (1994) due to ozone depletion. Maximum effective range: 08-12 feet max. You are trained in the use of extinguishers. Fire is not spreading rapidly. All Fire Extinguishers have Pressure Gauge to allow visual capacity check except C02 Fire Extinguishers. C02 Fire Extinguishers are checked by Weight. All buildings shall have one multipurpose (A,B,C) dry chemical powder fire extinguisher of 06 Kg for each 2000 square feet of floor area. 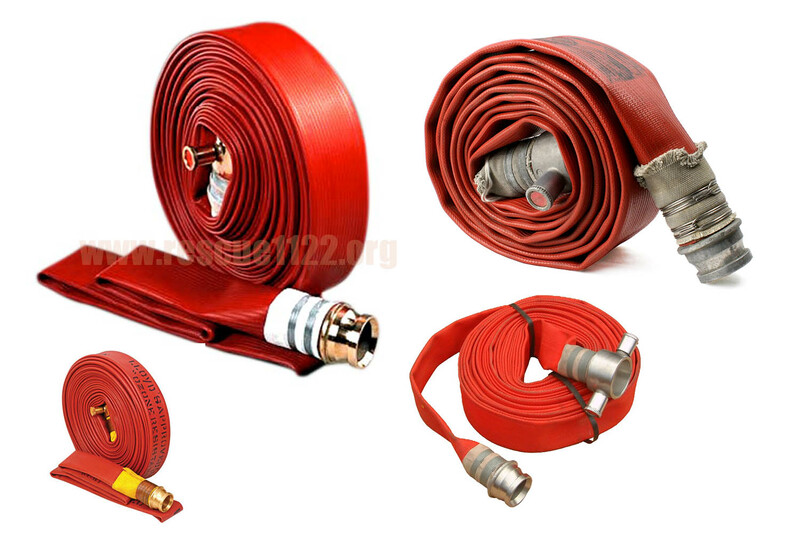 All the departments and rescue 1122 mostly uses these types of fire extinguisher in their offices and vehicles. The maximum travel distance to a fire extinguisher shall not exceed 75 feet but for kitchen areas this distance is 30 feet. Fire extinguisher weighing (total weight) up to 40 pounds (18.14 kg) should be mounted so top of extinguisher not more than 05 feet above the floor. Fire extinguisher weighing (total weight) more than 40 pounds should be mounted so top of extinguisher not more than 03 feet above the floor. Bottom of the Fire extinguisher should be at least 04 inches above the floor. According to NFPA 10”standards for portable fire extinguishers”, “an inspection is a quick check to verify that a fire extinguisher is available and ready for immediate use”. According to NFPA 10 standards for portable fire extinguishers, maintenance includes an internal inspection as well as any repair that may be required. Extinguishers are at easy accessible height. Extinguishers are free from blocking by storage or equipment. Extinguishers are free from the potential of physical damage. Extinguishers are placed at its designated place. Type and size of mounting bracket is good and no problem to] de-mount the extinguisher, when needed. Discharge hose & nozzle clogged. Discharge hose is well tightened at valve outlet and has no” visible Cuts on its outer surface. Nozzle has not been removed from its place and is free of damage. Available for various classes for fire. Effective for small scale fire.